A local group of women rallied for the rights of domestic violence victims outside Penrith Court this week, declaring ‘enough is enough’. Organiser Jodie Diehm, 42, said she could not stand to stay quiet any longer after an ongoing personal situation with a family member. 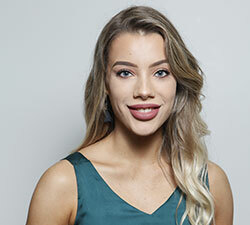 She hopes that by standing up alongside supporting family and friends that they can create awareness and spark conversations within the community. “We are trying to show people that we are done talking and that there needs to be action,” she said. The small but prominent group called out to pedestrians and passing traffic with signs that read “no more talk, we want action” and “one girl dead a week”. Ms Diehm believes that harsher penalties need to be put in place to ensure the safety of victims in domestic violence cases. “We need to lock these people up and show them that they can’t just run around and beat people up with no consequences,” she said. Currently, Penrith has the second highest rate of domestic violence in the state second to Blacktown, with 1059 incidents recorded last year, not including the countless incidents that go unreported. CEO of Domestic Violence NSW, Moo Baulch stresses the importance for victims and their families to reach out to available services. “Women’s domestic violence advocacy services can provide support and work closely with the police to make the victim feel safe. We urge families to contact the domestic violence liaison officers in their Local Area Command to ensure that they receive the intimate support and advice they need,” she said. The group hopes to create awareness and encourage others to speak up if they are in similar situations. “This is not an individual problem, this is a community problem. More people need to start speaking up, this is for everybody, we need to start creating conversations and taking action,” Ms Diehm said. 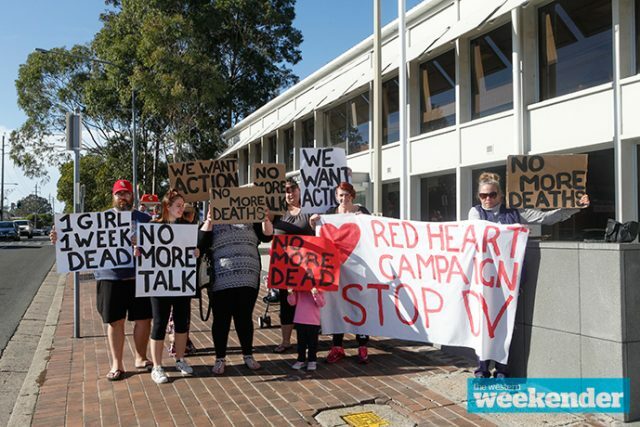 While the protest in Penrith this week may have been small in number, those who took part are hoping it encourages others to take a more active role in campaigning against domestic violence.